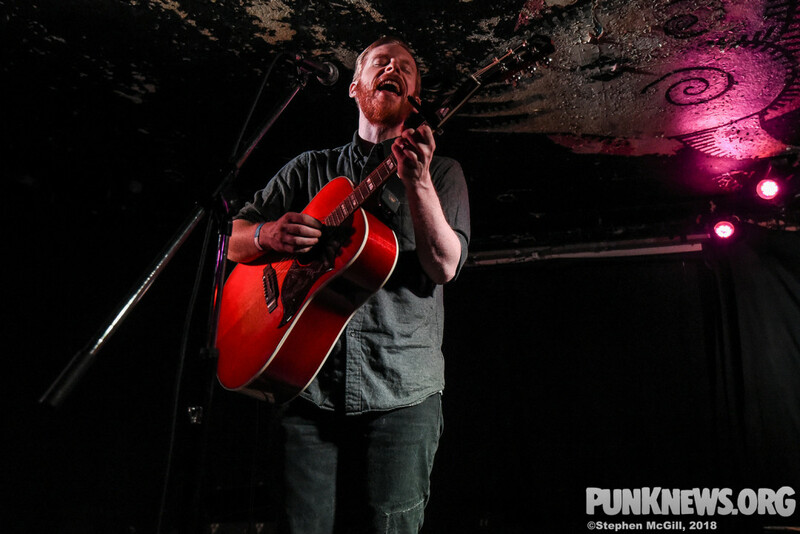 Brooklyn singer-songwriter Kevin Devine recently took to the stage at Toronto's Sneaky Dee's for a performance in support of We Are Who We've Always Been, the 2017 acoustic version of his 2016 LP Instigator. He played the show with Eamon McGrath opening. Our photographer Stephen McGill was there to grab some photos of the event. Check them out below.